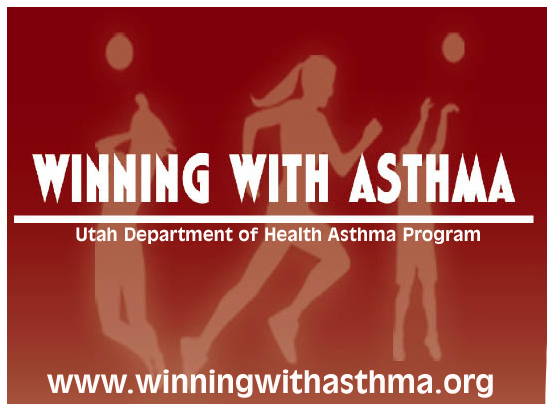 The Utah Asthma Program (UAP) is located at the Utah Department of Health in the Bureau of Health Promotion. It began in December 2001 with the intent to develop state capacity to address asthma, including an occupational component. Health systems strategies to improve coverage, delivery, quality, and use of clinical services. Expected outcomes from these strategies include better asthma control and quality of life, increased provision of and coverage for comprehensive asthma control services by health care, education, housing, and other organizations, and increased coordination of health care and public health services. 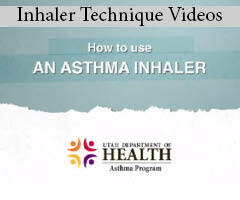 Improving lives of those with asthma. Conduct surveillance and evaluation of asthma. Promote use of best practices.